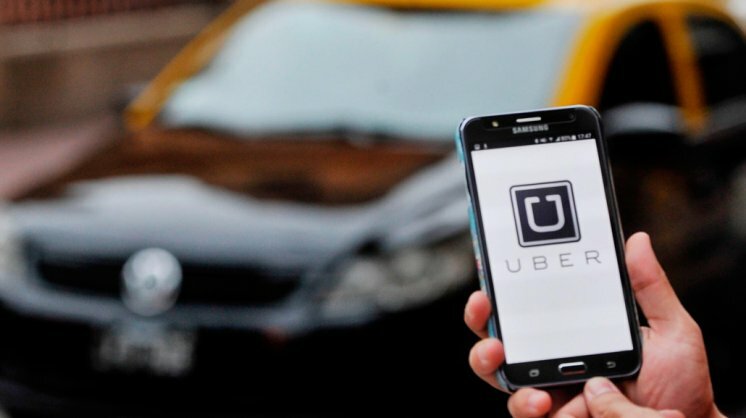 Costa Rica News – Uber is still in a gray area legalwise, after three years operating, and quite successfully, in the country. Amid opposition of taxi drivers and even friction with the Government and police, the business has taken off. There are now 22,000 drivers servicing 783,000 clients. This is mainly due to the support provided by customers continuing to use the platform. It’s convenience and prices help too. Customers tend to prefer Uber because the prices are lower than taxis and if they leave something behind it’s easy to contact the driver. Uber has expanded with UberEats delivering food and also by opening a call center in Costa Rica, which operates under the free trade zone regime. The next step will be to start a service of renting electric bicycles. Back in 2017, the Government ordered the MEIC and the Ministries of Public Works and Transportation and Security to take action declaring Uber illegal. Most people, however, see it as a service that offers an agreement between two private people. As of now, it is not illegal and not regulated.